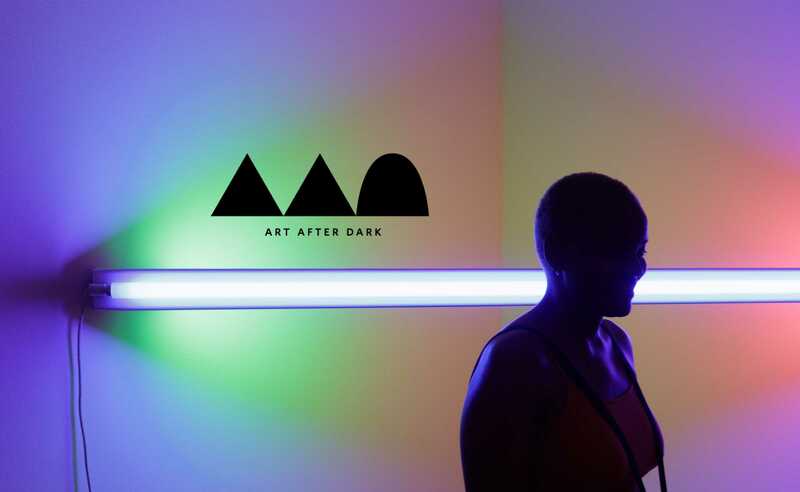 Writer Hilton Als, winner of the Pulitzer Prize for Criticism, kicks off an exciting new era of Art After Dark. The Museum’s gardens will be filled with live music by New York-based singer Sirintip. Backed by a quintet, she’ll perform music from her debut album, TRIBUS, which incorporates pop, R&B, and electronic jazz to create a unique sound.